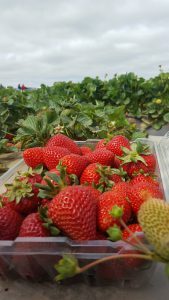 The Strawberry Breeding Program at the University of California, Davis has a long, rich history. 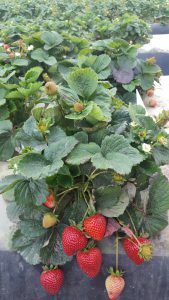 Since the 1930’s, this program has been serving the California strawberry growers and their need for new and improved berry cultivars. 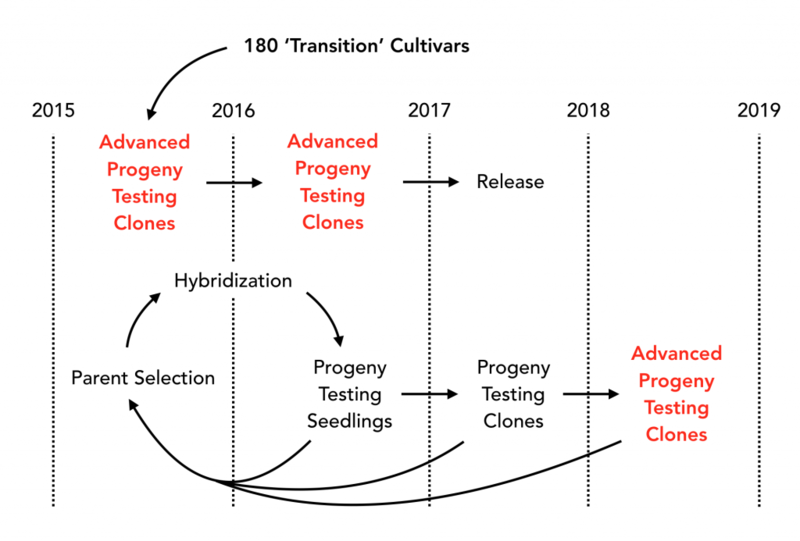 In addition to the new crosses filling the breeding pipeline, the program is also trialling transitional selections from the previous breeding team. Those trials include yield, disease resistance and fruit quality to inform future patent and release decisions.